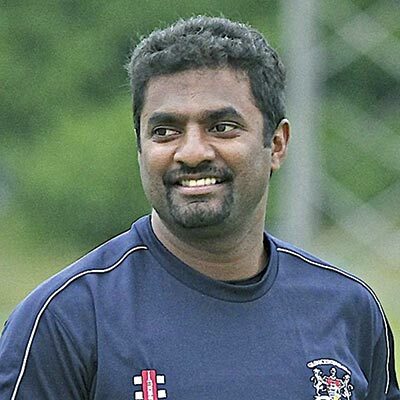 World’s highest international wicket taker Muttiah Muralitharan (1347 wickets- 800 in Tests, 534 in ODIs and 13 in T20Is) has donated all his Man of the Match awards and trophies he won in his 19-years of international cricket to Foundation of Goodness, Sri Lanka’s premier charity organisation of which he is one of the trustees. 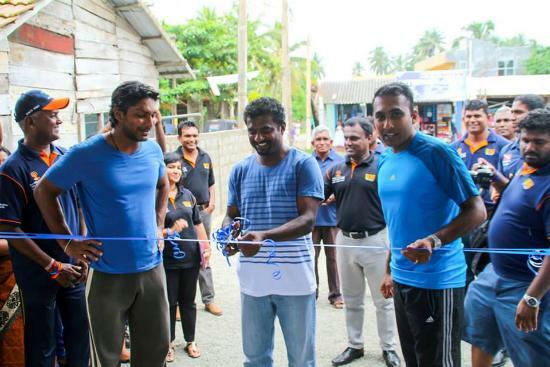 This was revealed by his manager and another trustee Kushil Gunasekera. 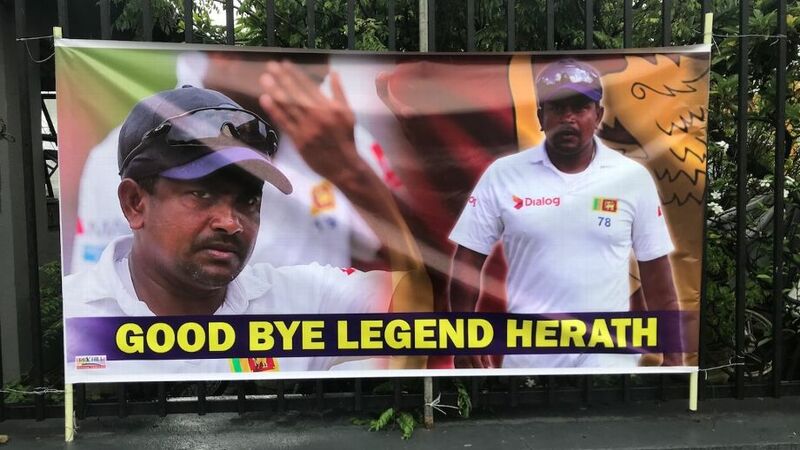 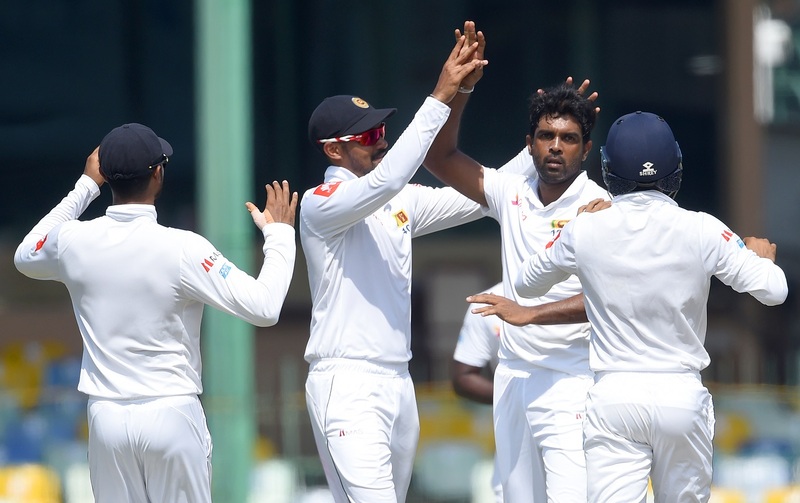 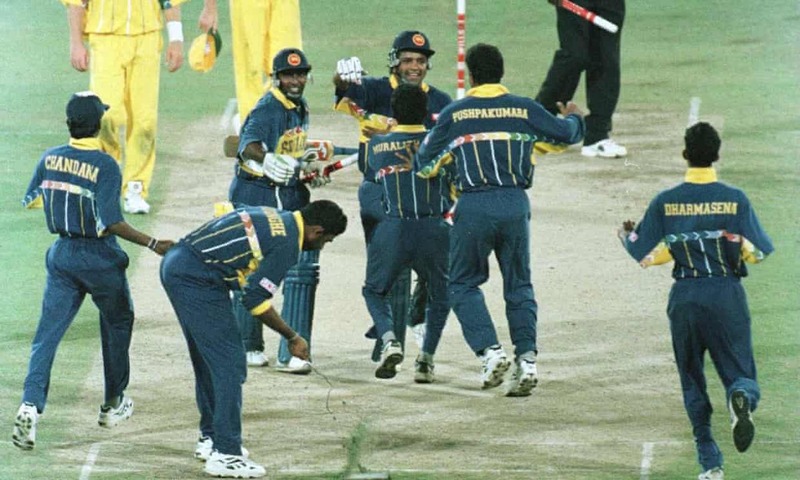 Speaking exclusively over telephone from Sri Lanka, he said, “The Murali Museum (new adventure of the organisation) will be situated at the Foundation of Goodness’ Sports Academy premises in Seenigama”. 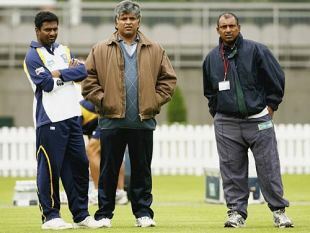 You are currently browsing the archives for the murali category.